What would I be without it………… These days I cannot find my way through the day if I dont find time for space to be alone, to potter around, meditate, walk in the park, write my journal and have that feeling of total silence. My early morning sojourns over the common across the road from me are bliss, sitting on my favourite bench, feeling the growing warmth on my back as the sun rises behind me, the birdsong, the breeze on my skin. 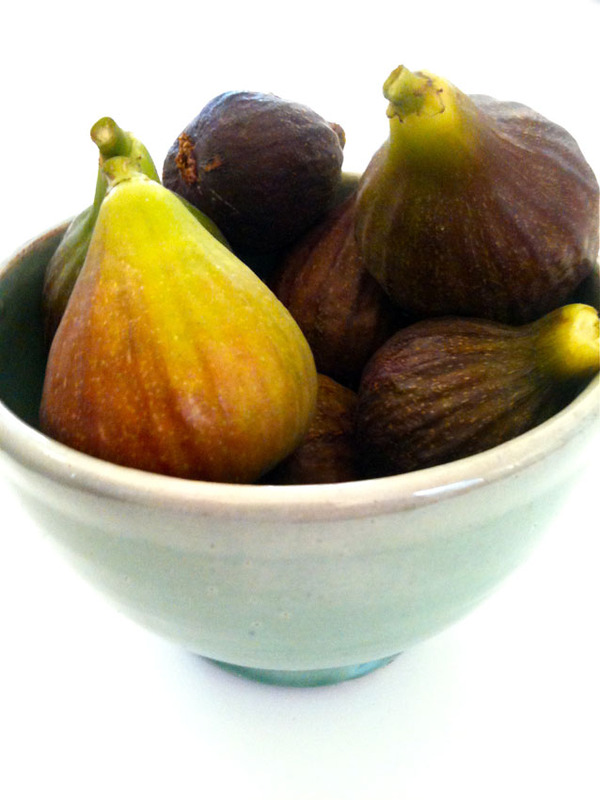 Pottering about before my work day started I picked a bowl of figs from the most abundant tree I have seen in long while, lucky for me its long branches have made there way over to my side of the fence ! Its lusccious fruits hung down swollen with the ripe sweetness, and as I bit into the soft moistness its honeyed flesh I felt real gratitude for this tree going about its business in complete solitude. The best art is created in solitude, for good reason: it’s only when we are alone that we can reach into ourselves and find truth, beauty, soul. Some of the most famous philosophers took daily walks, and it was on these walks that they found their deepest thoughts. There are many more benefits, but that’s to get you started. The real benefits of solitude cannot be expressed through words, but must be found in doing.